It’s a contingency for an overdose. It protects in situations. 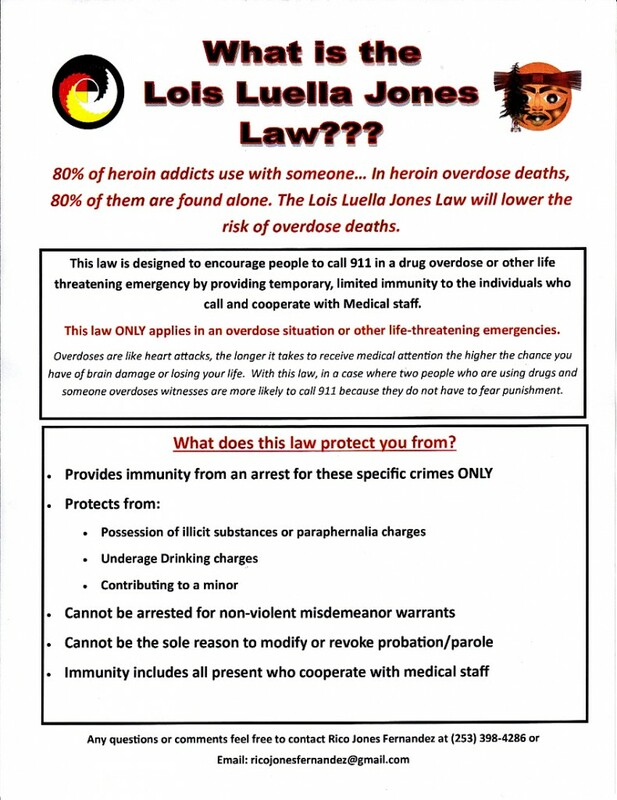 We want people to call in an overdose and this is why. This entry was posted in News and tagged 911, drinking, druks, Good Samaritan Law, Lois Luella Jones Law, protection by Kim Kalliber. Bookmark the permalink.